Home Game News Call Of Duty: Advanced Warfare on Wii U? 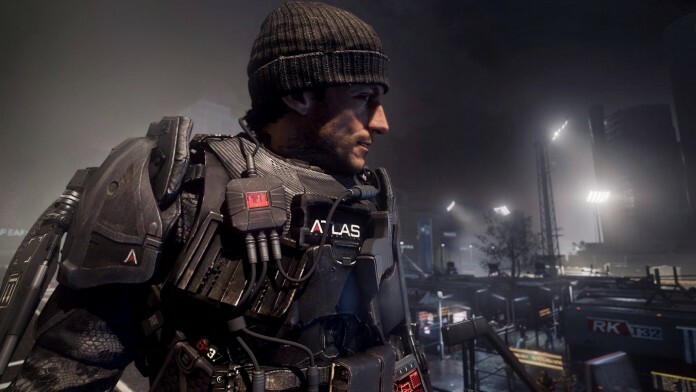 Call Of Duty: Advanced Warfare on Wii U? Spotted by WhoIsDo on CoDForum, an E3 listing for Advanced Warfare suggests that the title will be released on the Wii U. 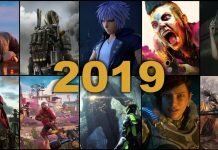 Up until this point, the game was set to be released on next-gen platforms, PS3, Xbox 360, and the PC, and there has yet to be an official statement on the matter. When you consider that both Black Ops 2 and Ghosts were released on the Wii U, this is not exactly surprising. One has to wonder how well the port will be handled however, as this will be Sledgehammer’s first foray into the realm of Nintendo. It’s worth mentioning that Treyarch was responsible for porting Ghosts to the Wii U, so it might turn out that they’ll be handling Advanced Warfare, leaving Sledgehammer to focus on the other platforms. This is all speculation, and until this is either confirmed or denied, this news is best taken with a grain of salt.